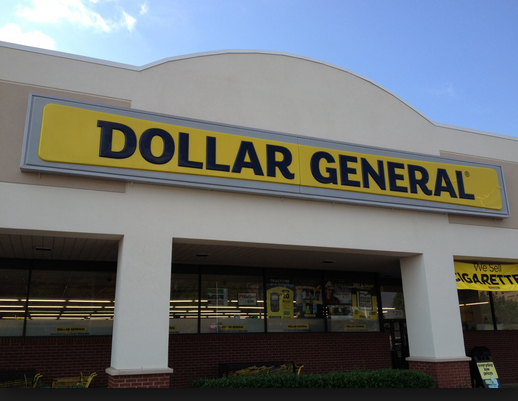 Dollar General put out a $3 Off $15 digital coupon good thru 10/24. Once that expires we still have the $3 off $15 survey coupons that will be good to use with these scenarios. Thank you much!! You’re the best!! Am I missing something? I don’t see any digital $3 Eucerin lotion coupons. I see $2 Aveeno coupons. I followed you gain senerio it worked. Thanks except dg was priced higher. Thanks for the videos. I love them. I noticed that some of the coupons you posted have expiration dates like “$3/2 Nivea Regular or Men Body Wash, exp. 10/21/17” Will Dollar General accept expired coupons?